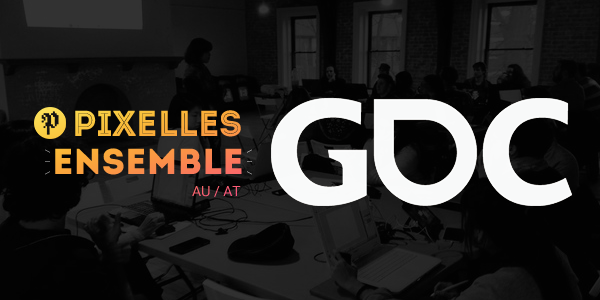 The Pixelles Ensemble brings 25 women, non-binary, genderqueer and transgender mid-career game developers, with 3+ years experience, to attend the Game Developer’s Conference (GDC) for an amazing and significant career opportunity. 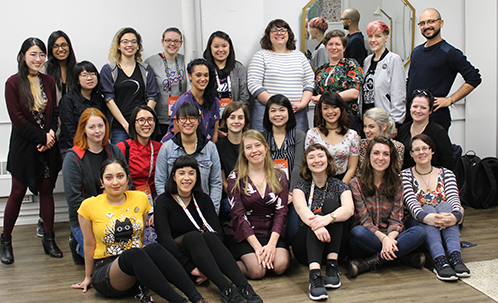 This program, in partnership, with GDC Scholarships is a critical opportunity for any developer and can accelerate career growth through a week of panels, workshops, networking, and mentoring. This year’s Pixelles Ensemble cohort made an extra effort to include mid-career game developers, with over 3 years experience, who are parents and/or from an underrepresented country. While the GDC Scholarship provides us with all-access passes, many participants don’t have the financial means to attend. Without sponsorship, these marginalized game developers struggle to afford an essential opportunity for professional and personal growth. The impact of attending GDC, last year, was enormous for our participants. Many of them reported life changing opportunities and career advancement as a direct result of attending. You send a strong statement about your studio’s values regarding gender diversity, women-in-games, and reinforcing inclusivity. 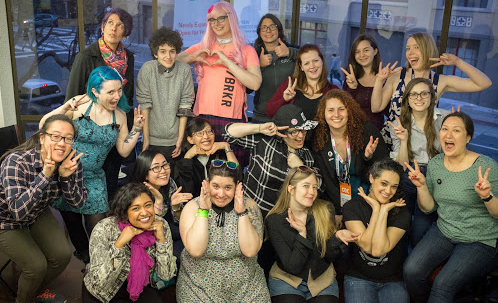 You directly support gender diverse game developers now and in the future. You will be helping to create a more equitable, inclusive, and diverse games industry and culture. Your contribution will 100% go towards subsidizing costs and on-site events for our participants. Please contact us at anytime, in English (ou en Français), by email at: info@pixelles.ca. We’d be happy to answer questions and discuss details!